YNPN RVA is hosting an interest social and invite you to join us! Our leadership team will be on hand to introduce themselves and describe the various roles and skill sets that we are looking to add to our group and ways you might get involved with the Young Nonprofit Professionals Network RVA Chapter in 2017. And of course, this is a social event as well – there will be food and drink available for purchase. YNPN RVA is the local chapter of the National YNPN, and promotes an efficient, viable, and inclusive nonprofit sector that supports the growth, learning, and development of the young and early-career professionals through professional development, networking, and social opportunities (check out and like our Facebook Page and Subscribe to our e-news event alerts). Why Get Involved with YNPN RVA? Why do you enjoy being in YNPN leadership?The group is a wonderfully diverse set of backgrounds, talents, and skills. Being a part of YNPN leadership means you are situating yourself for having professionally oriented friendships with creative, hard-working, and passionate people who by day do incredible work to support ambitious missions but also have the energy and enthusiasm to come together to find resources and opportunities to share with other non-profit professionals who might not already have those friendships. 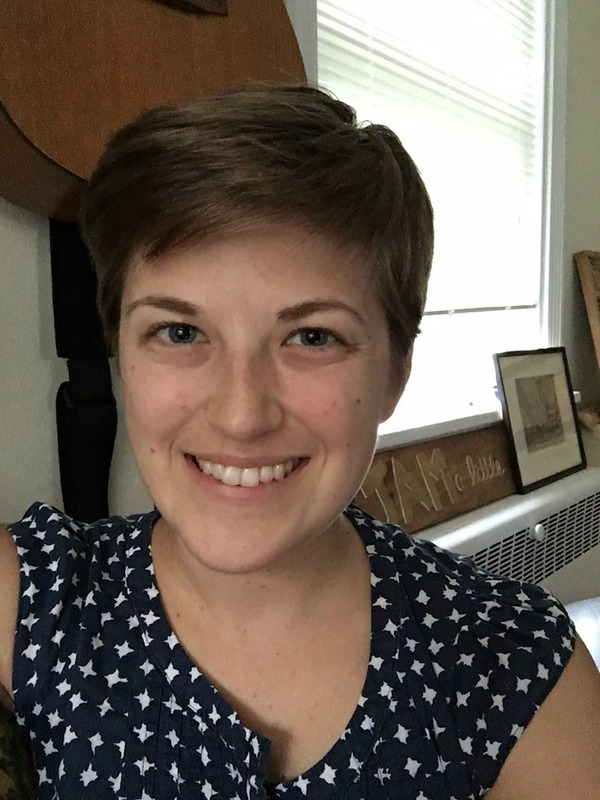 Why do you think YNPN RVA is important? As nonprofit professionals, we are typically great at relationship building and navigating resources for the benefit of our organization. YNPN RVA offers a new space for both of those opportunities to benefit the nonprofit professional while also strengthening the Richmond nonprofit community at large. Why should a Young Nonprofit Professional want to be a part of a committee or get involved with YNPN RVA? 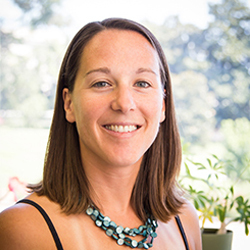 Becoming a part of any group, but particularly YNPN RVA, means that you have a new resource. That resource is what you make of it–career advice, professional development, getting to know the Richmond nonprofit community, and social opportunities. 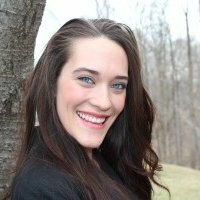 Why do you enjoy being in YNPN leadership? YNPN Leadership is a fantastic way to get involved in something meaningful beyond you day-to-day work. 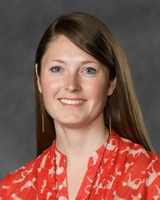 YNPN is the only group specifically focused on the needs and interests of early-career nonprofit professionals. It fills the void of professional guidance and mentorship that is often lacking in most of our work environments. It’s an opportunity to grow your sphere of influence in a safe, supportive niche of like-minded individuals who have similar passions and face similar struggles. Plain and simple, it’s a group of intelligent, like-minded folks who encourage one another and understand the value of working hard and playing hard together. In the nonprofit field we often take care of ourselves last. YNPN RVA not only brings young nonprofit professionals together but celebrates both the successes and the challenges of the nonprofit field, and that’s a community space we really need to be able to self-care. I think that many of us are drawn to the nonprofit field because it feels like a place where one can really make an impact and be creative. 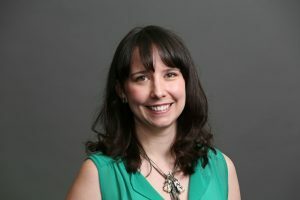 But, as a young professional, it’s often challenging to find a place in which to grow and develop solid skills that turn that drive into success. As a small, grassroots group, joining YNPN leadership is an opportunity to test those skills and learn in a non-judgemental, low-pressure environment that encourages creativity. I get to meet monthly with a group of people that is passionate about young pros in the field and the meetings aren’t so serious that it feels like we’re not hanging out with friends. There isn’t another organization that helps specifically build up young professionals in the industry. We are often undervalued. To realize that they are not alone in the struggle to be a major player in the industry. Together we are a voice that’s heard. The ability to help shape this group to be what we want and need and to support the sector I love. I wish there had been something like this when I was starting my career. The nonprofit sector is large and robust, especially for the size city we’re in. There is a wealth of talent and opportunity to learn from and support each other to make Richmond a fantastic place to be. To be a part of a community—these are my people. Sometimes you just need people to talk shop with. It’s affordable, easy, useful, and fun. I’ve developed many professional and personal relationships because of it. 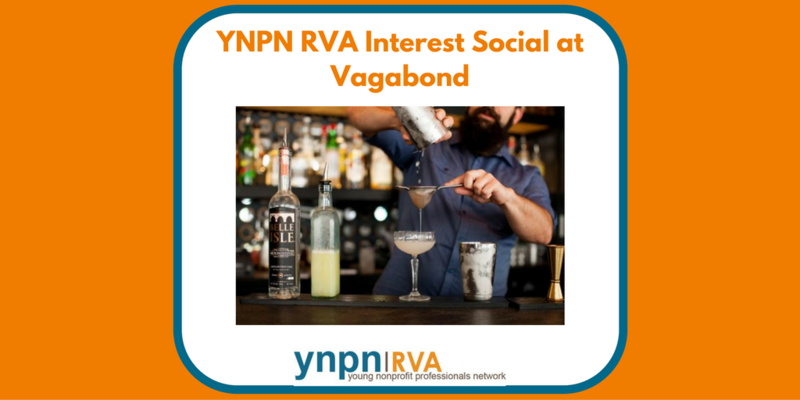 Make sure to register for the upcoming YNPN RVA Interest Social at Vagabond on 10/11. See you there! YNPN Recommends: 3 Nonprofit Myths Debunked!